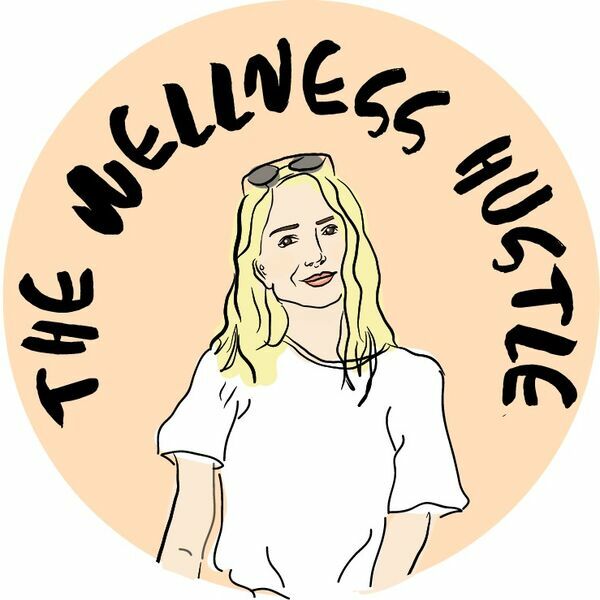 Welcome to the first episode of The Wellness Hustle! I got to chat with Dr. Lisa Upshaw about her experience going against the herd and pursuing a career in natural medicine. Dr. Lisa Upshaw is an acupuncturist who’s intention is not just to help alleviate symptoms but show others how they can become their own best healer. By learning how to pay attention to the body's signals and approaching wellness care from a mind-body-spirit perspective, she believes that true health can be attained. Holding a Doctoral degree in Chiropractic and a Master's in Acupuncture & Chinese Medicine, Dr. Lisa’s specializes in holistic acupuncture but uses her background as a chiropractor in most cases. Acupuncture changed her life and improved symptoms related to asthma and reproductive wellness. What made the biggest difference was taking a true holistic approach. Once Dr. Lisa regained optimal wellness her mission became to empower others to feel their best. All content © 2019 The Wellness Hustle Podcast.